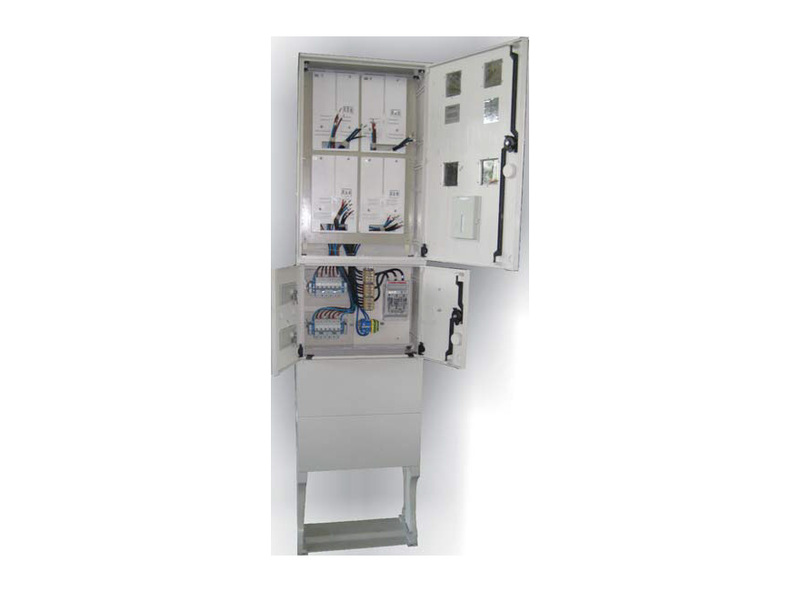 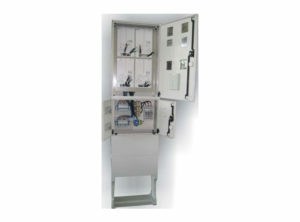 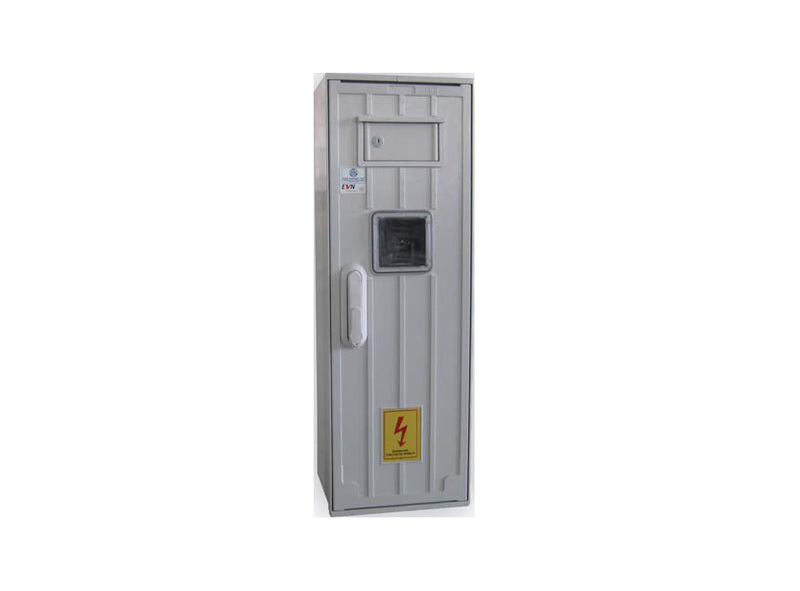 Meter boxes for direct metering of electricity for outdoor mounting are used in low voltage networks for distribution of electrical power for different consumers. 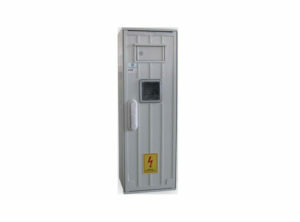 They are intended for mounting on foundation, pillar or mounted on/in wall. 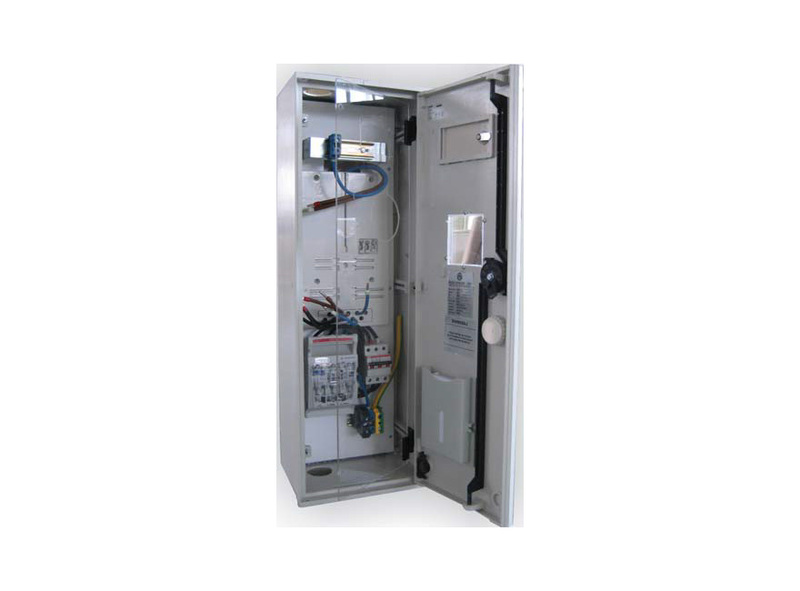 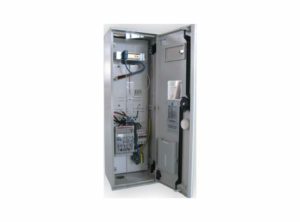 These meter boxes have one door and a window for control of each meter and a miniature door to control the miniature circuit breakers. 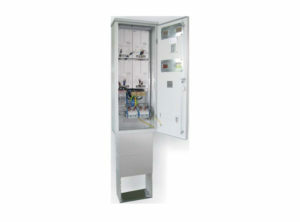 The cabinets can be made of metal or polyester reinforced with glass fiber.